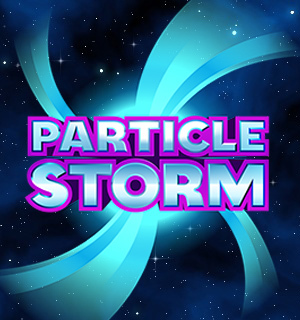 did another hired HTML5 work on fast paced puzzle game. Income remains more or less stable ($173,3 in January). 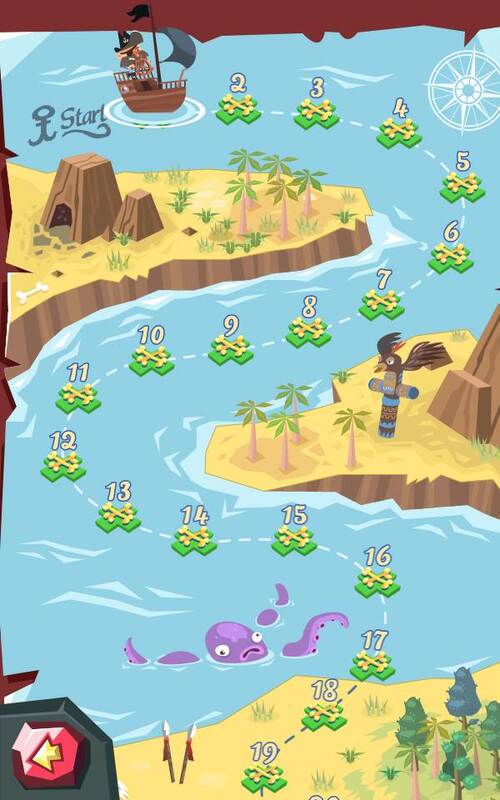 As in previous months, the most profitable game is still Shards - the brickbreaker (iOS, Android). 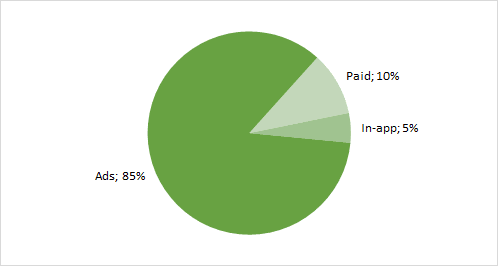 Most of the income came from ads (85%), which decreased a little compared to January (90%). Futoshiki (iOS, Android) game has very low download rate (2-3 downloads a day). But it has good conversion rate - looks like people who enjoy Futoshiki puzzle appreciate built in puzzle generator and are willing to pay for unlocking unlimited number of puzzles. And it also has better visual presentation than other Futoshiki games in my opinion. Beside income from mobile games I got some money for HTML5 hired work ($1 157). 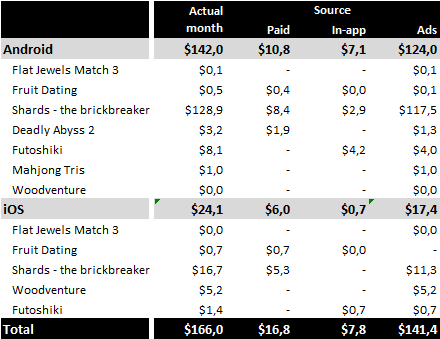 Total income for February for mobile games and HTML5 hired work is: $166,0 +$1 157,0 = $1 323,0. It is increase compared to January ($1 128,9) by 17%. In March I am continuing in some hired work and also on our game "Pirates!, the match-3". 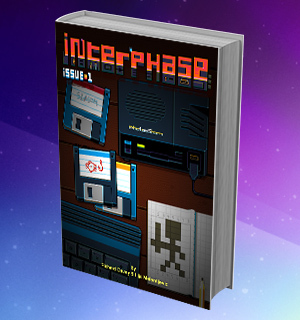 Beside this I am playing with Phaser Box2D plugin. 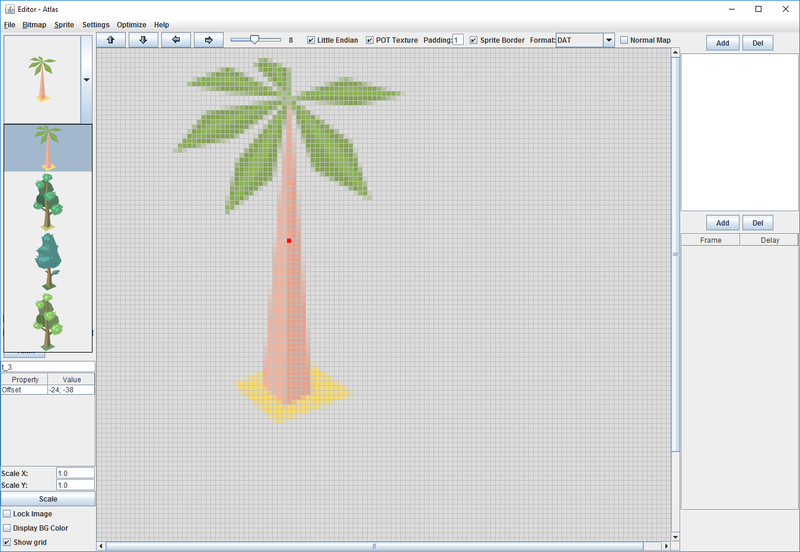 And finally, I am still experimenting with Unity and learinig WPF. 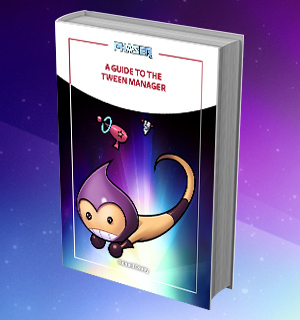 Phaser tutorial: Breaking the (z-order) law! 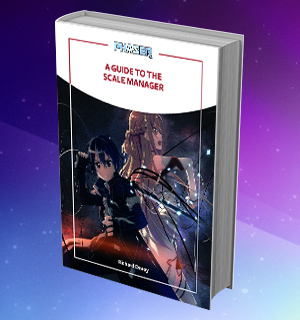 Everybody with at least short experience in game development came across sprite atlases. Its benefits are in merging multiple sprites into one large bitmap and so decreasing draw calls. We can simplify draw call as request to GPU to draw something with some set of parameters. One of these parameters is also texture. Changing any of parameters results into quite expensive setup on GPU side (flushing current work and doing setup for different set of parameters) - this is reason why to build larger textures made from individual sprites. 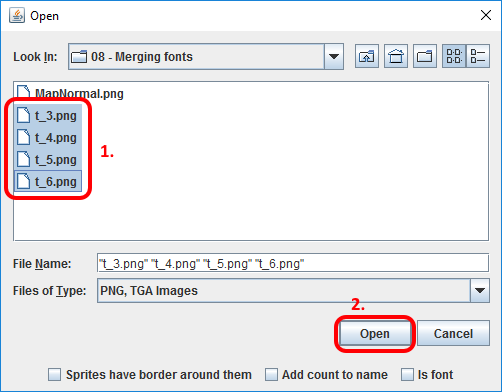 Currently there is lot of tools, that help you with creating sprite atlas from individual sprites. But, when it comes to fonts, the situation starts to get complicated. Map has 65 level spots and drawing it takes 136 draw calls. 130 (65 * 2) of them is for map spots. It is very bad, but it is impact of switching between atlas with sprites and atlas with fonts. On above picture it is clear, that every time renderer renders single map spot, it has to switch texture twice. 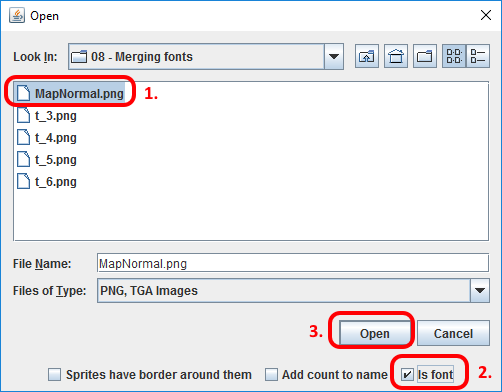 What we need is somehow merge font into our sprite atlas and keep valid font metadata. Then we will get rid of that texture switching and we will be able to decrease draw calls. 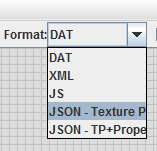 (Btw, export just one line below ("JSON - TP + Properties") is adding custom properties, that you can add to your sprites in Spritor tool, into final export). You can now save your project by pressing Ctrl+S. 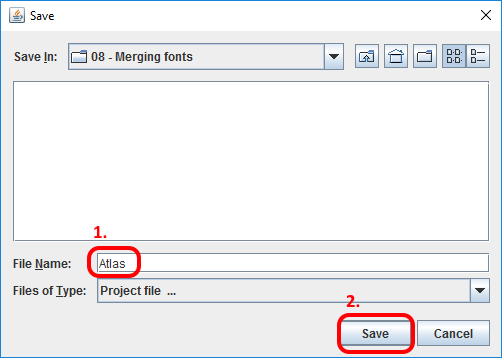 one Littera metadata file (.xml or .fnt) for every font you merged into atlas. This file already has all character specs adjusted to positions in new atlas. As we have our assets ready, we can load it into Phaser and see what happes. If you do above and run your game, You will see, that you can use "MyFont" in your game. 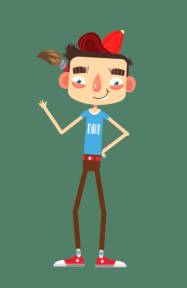 It is taking characters from atlas, that is common with other sprites, but number of draw calls did not decreased! Something went wrong. * update for Phaser 2.7.3 and later * - when using jsonBitmapFont and xmlBitmapFont in code below, you have to pass two additional parameters for frame (null) and resolution (1). 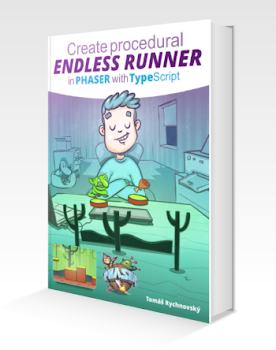 Call is using square brackets as we did not add our method into phaser.d.ts file. If you used standard call, you would get Typescript complaints. If you run your game now, you should see that number of draw calls decreased. In my case it went down from 136 to 6!!! In our game we have in fact three different fonts for map spots - depends on whether spot is normal, finished, special battle spot... All three fonts contain only numbers. 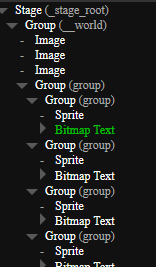 Instead of having three font atlases and one for sprites, we have only one for everything. This helps us to save resources, reduce draw calls and as the process of creating atlas is easy we do not get any overhead. 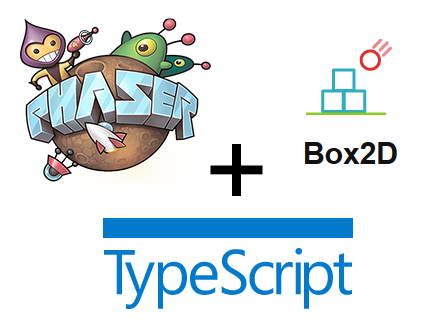 If you are coding Phaser games in Typescript and purchased Phaser Box2D plugin, you are probably missing Typescript defs for it. I purchased the plugin during Christmas and now I am making Phaser/HTML5 port of our game Shards - the Brick Breaker (Google Play, iTunes). So, I decided to write the defs by myself. 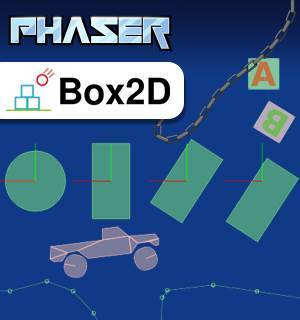 Thanks to previous Box2D experience, I understand Box2D terminology and how it works. On the other side, I did not write such a big Typescript defs before. Finally, I finished it and you can get first version of it on new GitHub repository here.